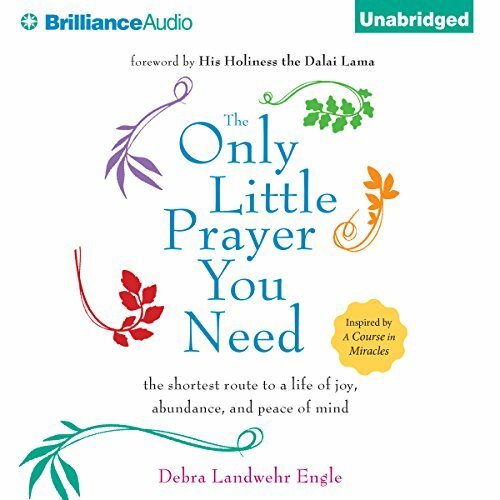 Showing results by author "Debra Landwehr Engle"
Life is hard. We live in a time riddled with political, emotional, economic, and spiritual crises. 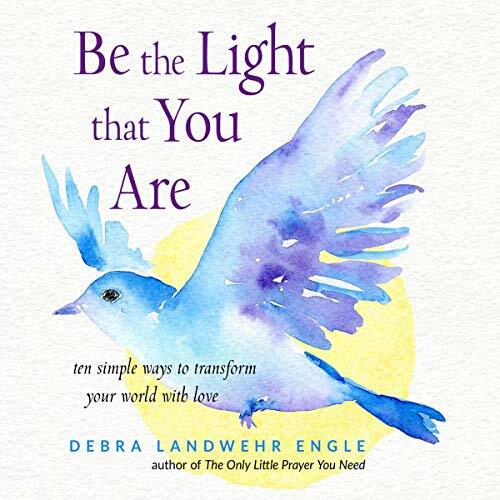 In this simple book, Debra Engle offers a way for listeners to stay true to their spiritual principles, find peace in a time of chaos, and display divine light in a world that appears to be increasingly dark and ominous. In contrast, asking, "Please heal my fear-based thoughts about our mortgage" lifts the burden and relieves the need to re-create that fear and hold onto it.